In China, almost no one buys on single individual sites, as happens in the rest of the world. Here consumers search for products in marketplaces. Although Taobao.com remains the most important for now, Jd.com is giving its competitor a hard time with its 301.8 million active users. JD.com is also known as Jing Dong. It’s massive B2C e-commerce, the second one in China. It’s a divide in direct sales and marketplace. 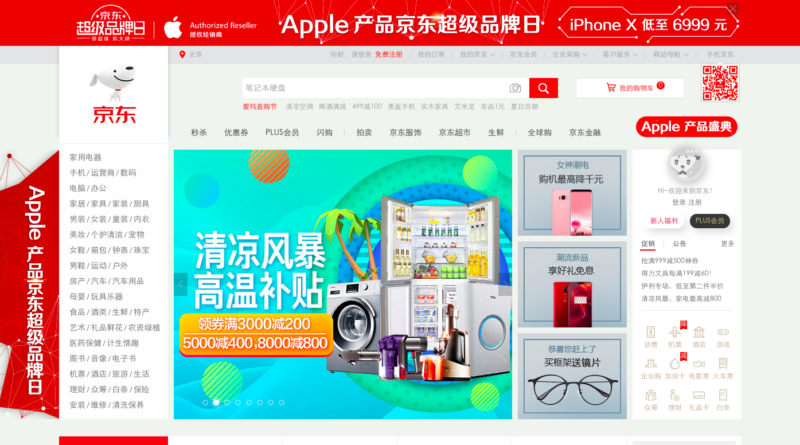 JD.com’s direct sales model is based on JD.com sourcing products directly from brands and suppliers and selling them directly to customers through the company’s website and mobile channels. While JD marketplace enables well-established, reliable third-party sellers to sell products directly to customers. 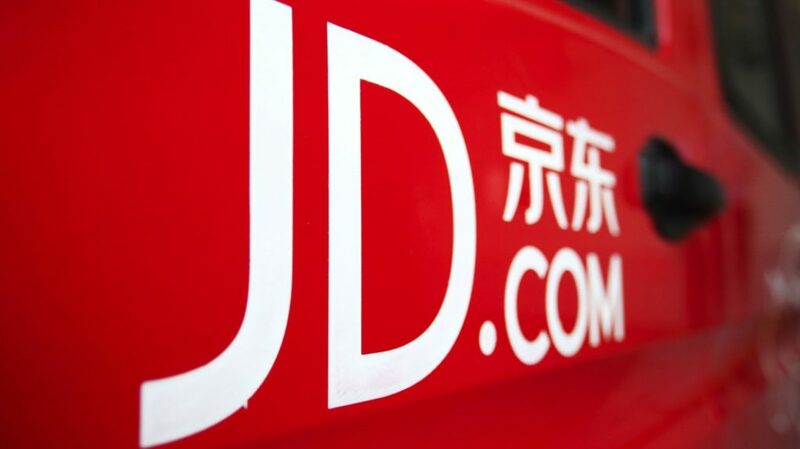 Among its initiatives, we find JD Worldwide, it is a cross-border e-commerce platform that enables Chinese customers to purchase products from other countries with the ease and convenience that they expect from JD.com. This segment of JD is very useful because of offers to international merchants the ability to tap into the Chinese market even if they do not have a physical presence in China. A policy that is instead present in Taobao.com. JD Worldwide is open to brands, franchisees, retailers, and traders that are legally registered outside China, selling products that originate from outside China. The collaboration with logistics services, such as DHL, means that the products are safely delivered to Chinese customers. Payment is also a fairly easy process for a foreign seller, or at least for someone with a registered USD bank account. In fact, only US dollars transfers are made for now. For a foreign seller JD Worldwide will be the best choice, not only because just Mainland China’s registered companies can own .cn domains, but above all and as previously mentioned, all the Chinese data traffic is in the marketplace and not on individual sites. Before embarking on this international project it is only right to make some accounts, as the registration, by a seller to JD.com, is not free. In fact, if the brand is suitable, JD.com requires a deposit of $ 15,000, a fee of $ 1000 and in the case of the sale will take a commission between 2 and 5 %. How to get Chinese consumers on JD.com? Your store page will have to be adapted to the JD platform and also to the tastes of Chinese customers. You must be a little excessive in color and style, but always present your product in a clear way. It is also essential that your store page is also written in Chinese. Banner ads and PPC (Pay per click) are the keys to promote your brand because they generate traffic to your page. Also, they help you to increase brand awareness, lead generation and retarget your audience. 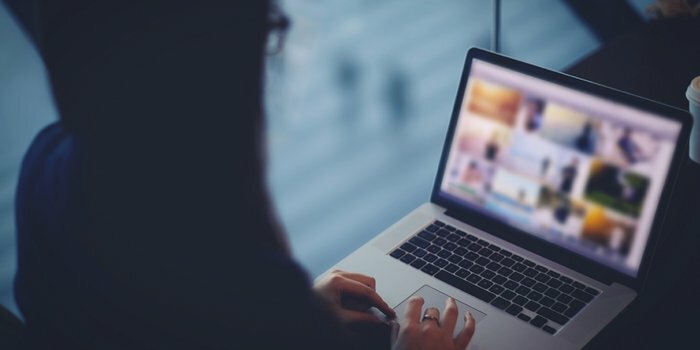 With the right content in terms of image and keywords, you will be able to get a lot of traffic. JD usually organizes events on a national scale, such as for the Chinese New Year in which the pages are embellished with the symbol of the year. Participation in these events will give you greater visibility. It is not a simple path to open your brand in Chinese e-commerce, but working with specialists in the market is the key to success. 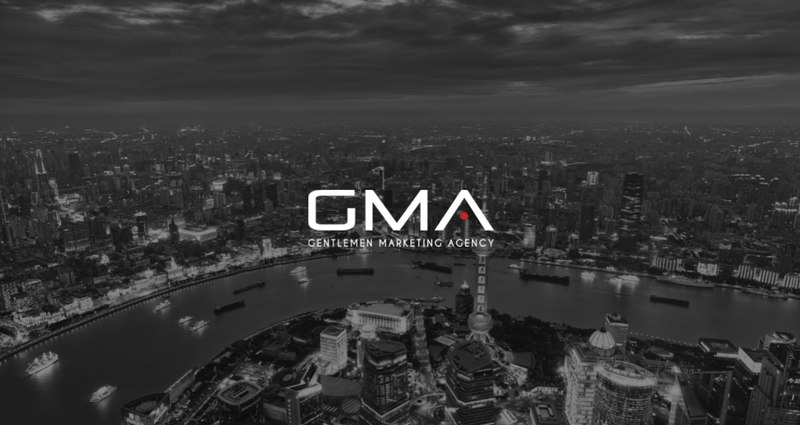 Our marketing agency is called Gentlemen, not by chance we are true lords in the field of digital marketing. Contact us for more information! Why is JD.com more popular than Amazon.com in China? How really popular is JD.com in China? What makes JD so popular in China? I heard that JD can buy your stock , it is true? How can I find JD contact? Why official Website of JD did not reply me?